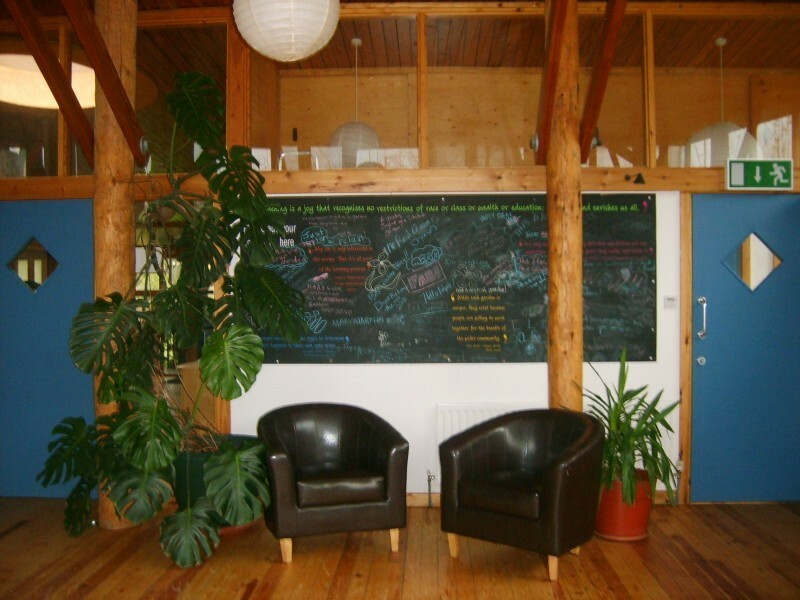 The GreenHouse is the national office of the Federation of City Farms and Community Gardens who work to support, promote and represent community-led farms and gardens across the UK. 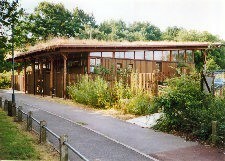 The GreenHouse was built in 1996 based on the Segal method, a low energy form of construction. It is built with indigenous timber and features tree trunk columns. The roof has a meadow of grass and wildflowers offering a wildlife habitat for bees, butterflies and birds in an urban environment. The building is set in a small demonstration organic garden with a wildlife pond. Our conference room is fully accessible, can seat up to 40 people (dependent on layout) and is ideal for training events, meetings and AGMs. The room benefits from high ceilings, natural wood flooring and plenty of windows providing natural light. We are able to offer refreshments to suit your needs and can organise catering using local businesses. It is our policy to use fair-trade and organic products wherever possible. The conference room can accommodate up to 40 people depending on your chosen layout. There have been 0 reviews of The GreenHouse. 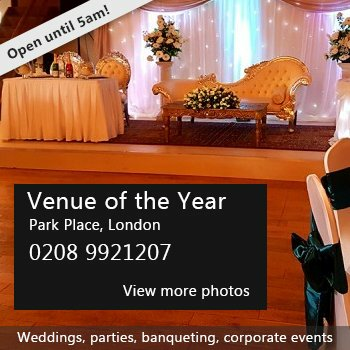 If you would like to send The GreenHouse a booking enquiry, please fill in the form below and click 'send'. Perhaps some of the following halls within 5 miles of The GreenHouse would also be of interest?